Ecotecture is ecological-architecture and includes planters of all shapes and sizes based on the needs of each space. 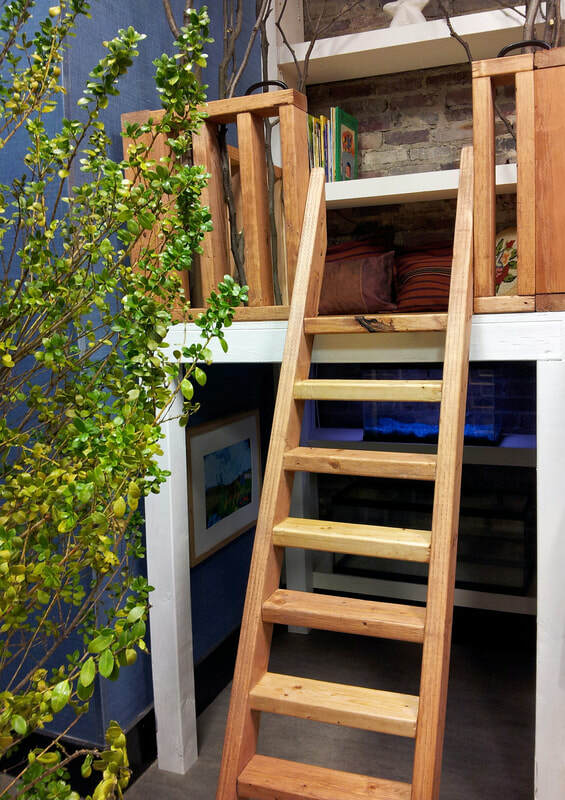 These items are moveable, sit-able, climbable, portable, modular, and more. Blueprints are available for certain items. Please use the contact form to learn more. 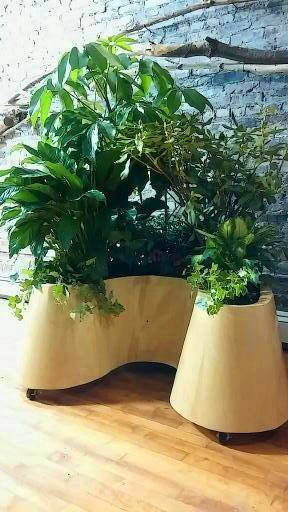 Upright curvilinear dividers which can slide on smooth floors, closing off spaces with space saving planters. Anti-tip designed to accommodate low shelving.